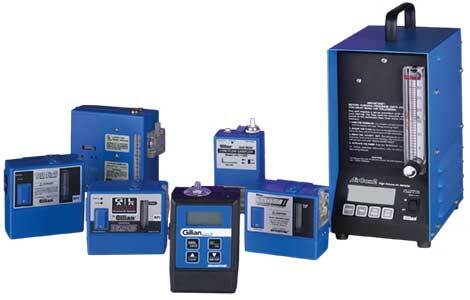 Gilian air sampling pumps are are used to monitor exposure to airborne vapors, gases, particles and other aerosols. Gilian pumps meet almost any air sampling requirements. To find out more you can download or search information from the links below or email our product manager. Download Gilian Line PDF (300kb). Visit the Gilian web site.